A 128-page paperback book by Hashim Akib. 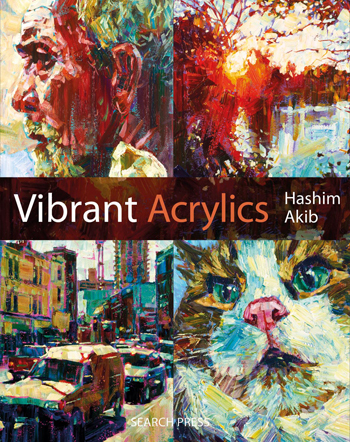 This book showcases Hashim Akib’s distinctive acrylic artwork and includes a colourful introduction to vibrant acrylic painting, basic techniques explained through clear step-by-step instructions, examples and photographs, and six inspiring projects. Not all the projects are for beginners. 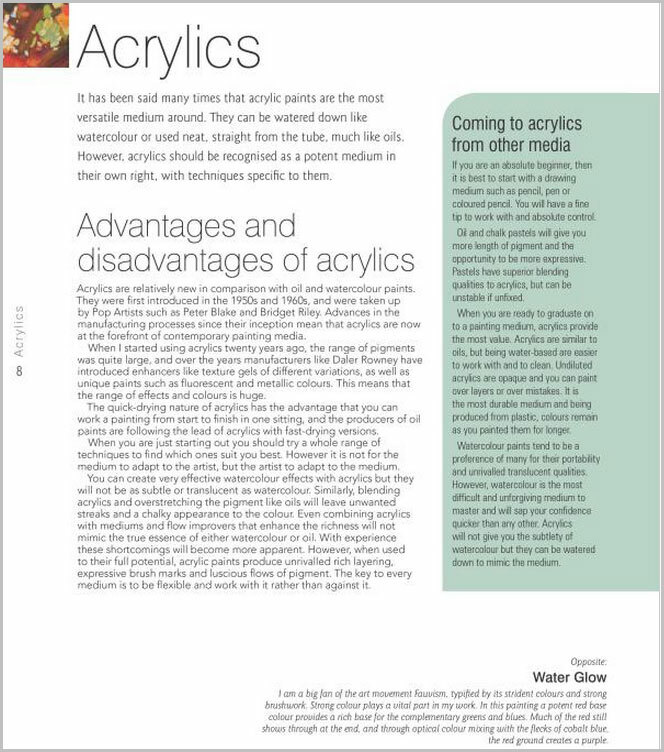 Be prepared for a vibrant and different approach to using acrylics. With infectious energy and enthusiasm, Hashim Akib shows how acrylics can be used in unusual, surprising ways to create beautiful paintings full of life, atmosphere and colour. Step-by-step demonstrations, exercises and expert advice illustrate his simple, yet effective techniques and there are many inspiring examples of what can be achieved. 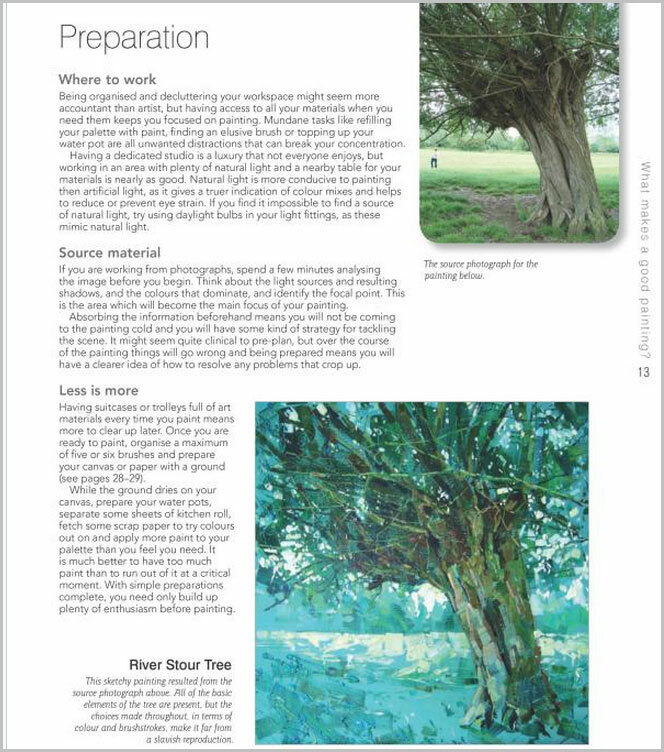 This extensive book details step-by-step projects that include urban landscapes, pet portraits and abstracts. Neither beginners nor more experienced artists will want to be without this book. Hashim Akib is a painter, illustrator and much sought after workshop tutor. 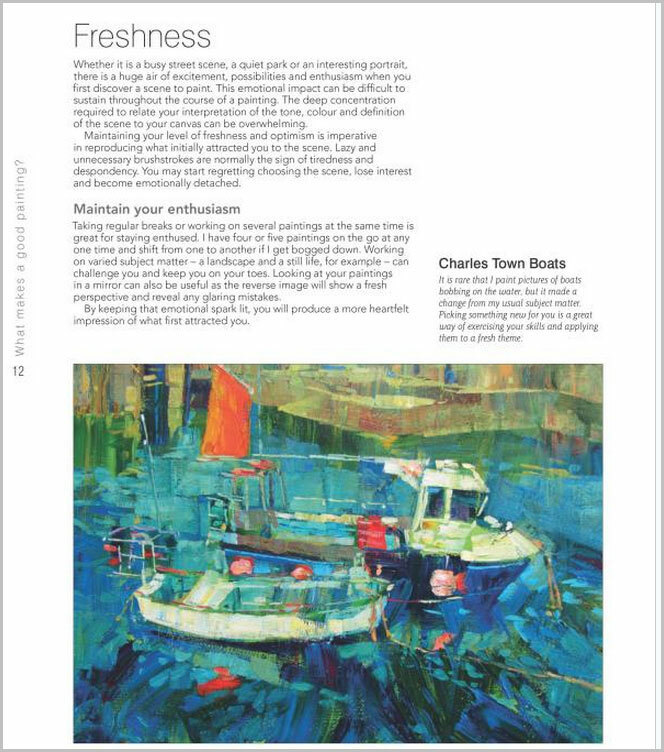 Click on the underlined link to go to the current offers on the book Vibrant Acrylics on the Jackson’s Art Supplies website. 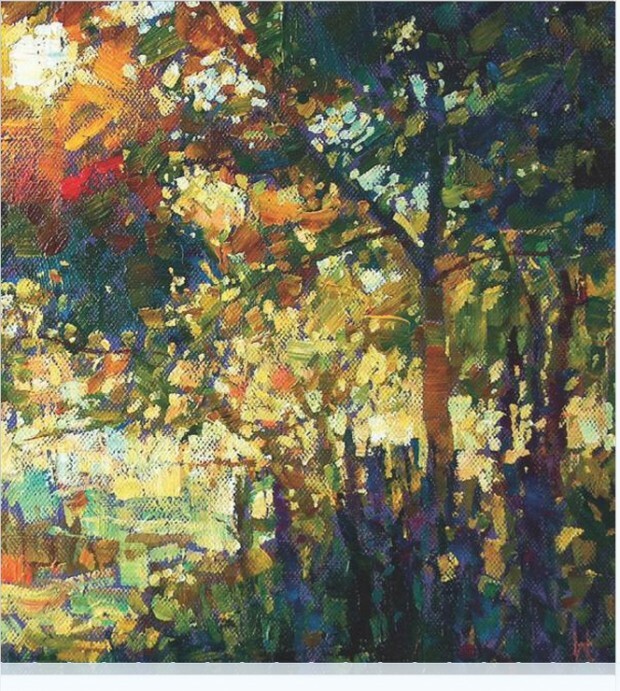 Acrylic painting by Hashim Akib from the book.